I would like more information about 4505 Sleaford Road. Open Houses this weekend: Saturday and Sunday, 2p-4p! 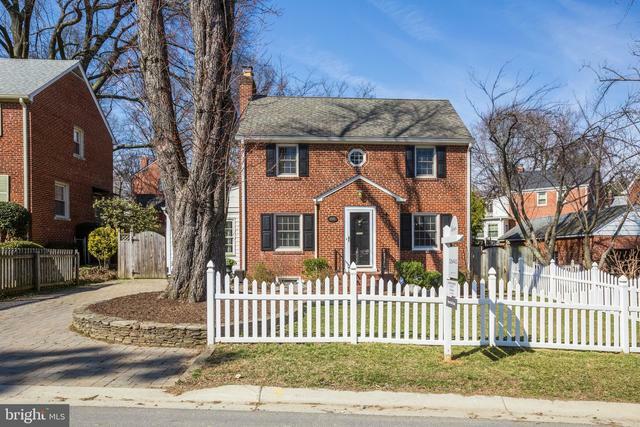 Come visit this charming Colonial in the heart of Bethesda! Updated kitchen with granite countertops and stainless steel appliances, sunroom, and recreation room with built-ins. Less than a mile to Bethesda Metro Station and all attractions that Bethesda has to offer!